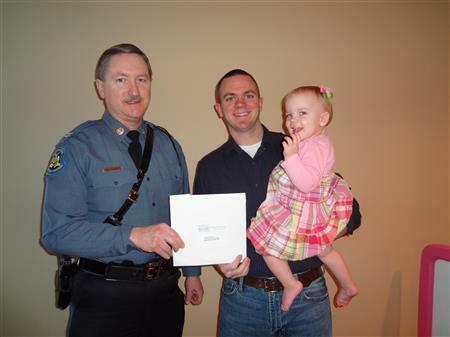 Since 1995 the American Association of State Troopers have given over $226,422.00 in brotherhood assistance. 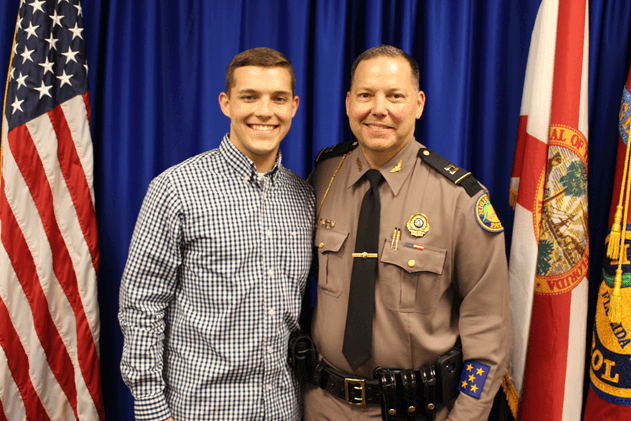 The brotherhood assistance program has helped troopers across the country financially for illness, natural disasters and line of duty death. In addition to the brotherhood assistance program, AAST members have stepped up and contributed over $80,000 of their own money for “trooper assistance campaigns” for many troopers who have suffered unfortunate circumstances from hurricane damage, wildfire home loss, to children with health issues. 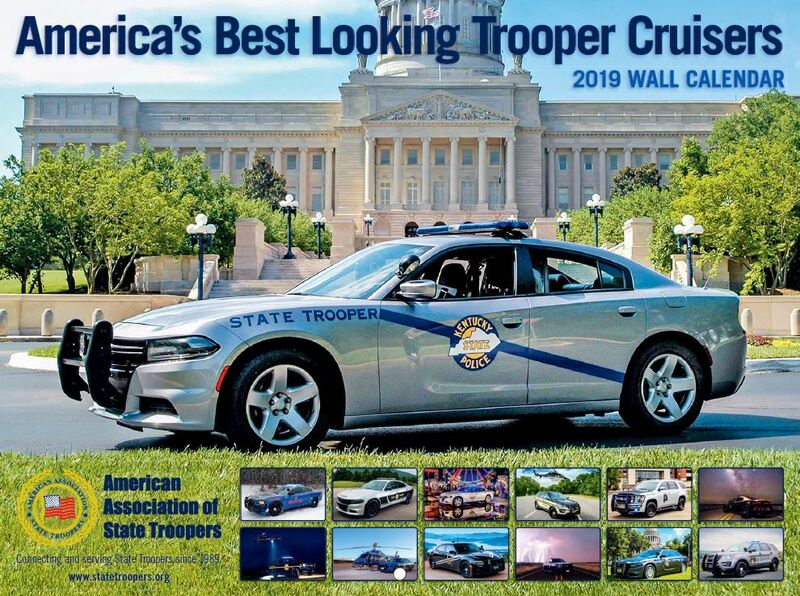 The AAST is proud of its members for the compassion and camaraderie exhibited in the spirit of brotherhood extended to troopers nationwide.